Change is hard. But not if you know the 5-step formula that works whether you’re trying to stop smoking or start recycling. Dr. John C. Norcross, an internationally recognized expert, has studied how people make transformative, permanent changes in their lives. 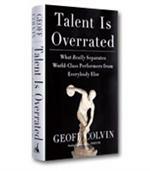 Now his cutting-edge, scientific approach to personal improvement is being made available in this indispensable guide. Unlike 95 percent of self-help books, the Changeology plan has a documented track record of success. In his book, Dr. Norcross gives you the tools you need to change what you want within a mere 90 days. How to define your goals and get started in a new direction. How to pump up your motivation and prepare for self-change. How to prevent relapses into old patterns. How to master the skills that will help you sustain change. 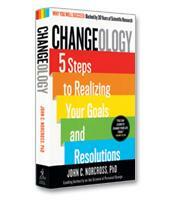 How Changeology differs from other self-help methods.